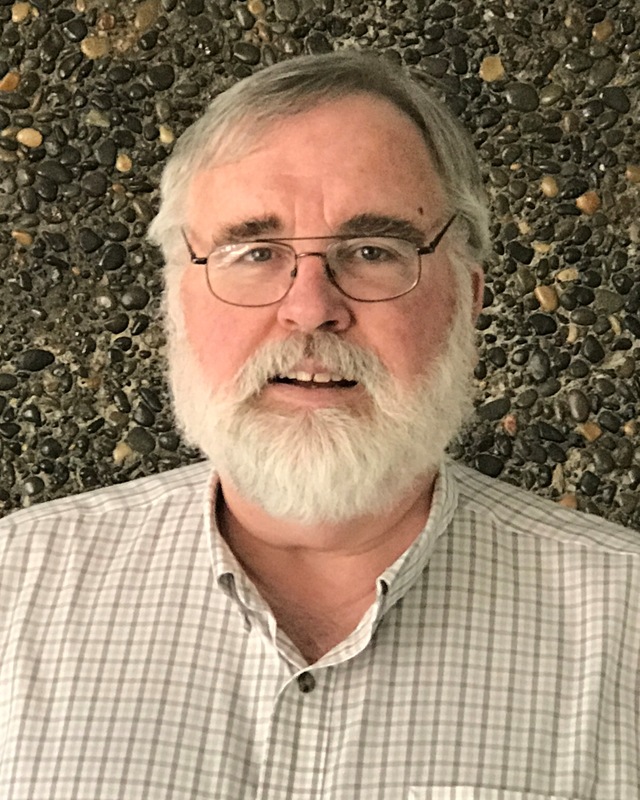 John Goodman started with the Skamania PUD in April 2017. Being the son of a professional soldier as a child he has lived from coast to coast in the States and for 5 years in Europe. He graduated from High School in California and with a break for service in the US Navy attended College in California, eventually graduating from California Polytechnic in San Luis Obispo, Cal Poly SLO with a degree in Industrial Technology, Plant Facilities Management. For the next 19 years he worked for National Semiconductor and Intel running, designing, and constructing factories in Utah, New Mexico, Arizona, California, Singapore, Oregon, Israel (twice), and Ireland. During those days he and his family lived overseas for 6 years. He retired for four years at 45, but went back to work as a Program Manager for CH2M Hill and Glumac, ran a small specialty construction company, and eventually worked in Project Management for McKinstry and Hoffman Construction. He and his wife have resided in Stevenson since 1998. They have two children and three grandchildren.